Understanding the need for compassion and confidentiality, the team at A-1 Affordable Bail Bonds acts with professionalism and unparalleled customer care at all times. Backed by years of experience, each of our licensed bond agents is extremely knowledgeable in the process, getting you or your loved one a quick and stress-free release from jail. We have over a decade of experience in our line of work and each member of our team is fully dedicated to providing exceptional service to the people of Assumption Parish. We know how difficult it can be to find yourself in the middle of a difficult situation, but no matter what curveballs are thrown your way, you can count on us to be there for your in your time of need. 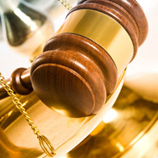 Are You In Need of Bail Bonds in Assumption Parish? 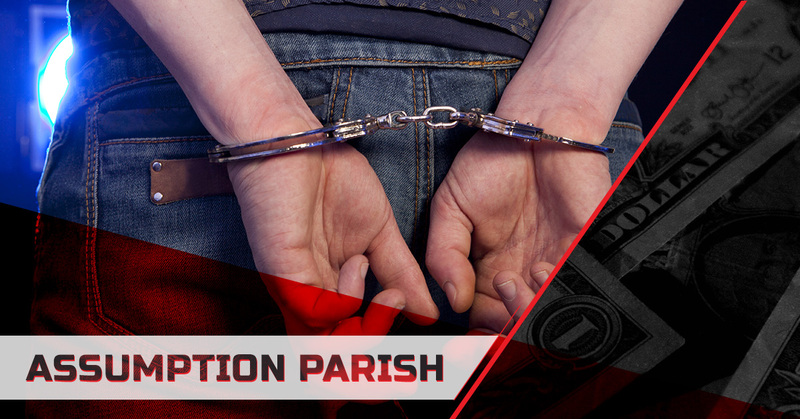 Providing comprehensive bail bond services to all of Assumption Parish, we act as your personal guide through the legal process, long after we’ve obtained your release and gotten you back home where you belong. At A-1 Affordable Bail Bonds, we make our home in Louisiana and we’re proud to offer our assistance to those who are in need. We’ve been around long enough to have seen pretty much everything at this point and the good news for you is that that experience means that we’re qualified to help guide you through your situation. With affordable and sensible one-time fees and monthly payment options, our bond repayment programs are setup to help you avoid the stress or worry of honoring your commitments. Working as your partner, we hope to be as flexible as needed while you and your family work through this difficult time. If you are looking for a bondsman you can count on to bring you through your situation, providing support when you need it. It’s as simple as that. If you’re in need of a bondsman who offers 24-hour bail bonds in Assumption Parish, you’re in the right spot. When you reach out to us for help in your time of need, you can rest assured that we’ll provide you with exceptional service and complete discretion at every turn. We pride ourselves on being professional; that means that we’re efficient in our work, but we’re also friendly to those who have found themselves in an unfamiliar situation. In short, no matter the time of day or night, you can contact us to get the help you need. When a loved one is arrested and you’re not sure how to proceed, simply give us a call and let us take it from there. At A-1 Affordable Bail Bonds, we’ll provide you with advice on what you should do next, but we’ll also start working immediately to get your loved one out of jail. After all, what reason is there to spend one unnecessary minute behind bars? As we mentioned above, no matter what situation you find yourself in, you can rely on our team of experts to take great care of you at every turn. Whether you have a question for us or you’re ready to work with an expert bail bondsman, we’ll always be here to help! Find out why we’re quickly becoming the most respected source for 24-hour bail bonds for the residents of Assumption Parish by contacting us now to get the assistance you need to make it through a difficult time. Our philosophy is centered around making the process easy for our clients and we’re ready to help in any way we can.